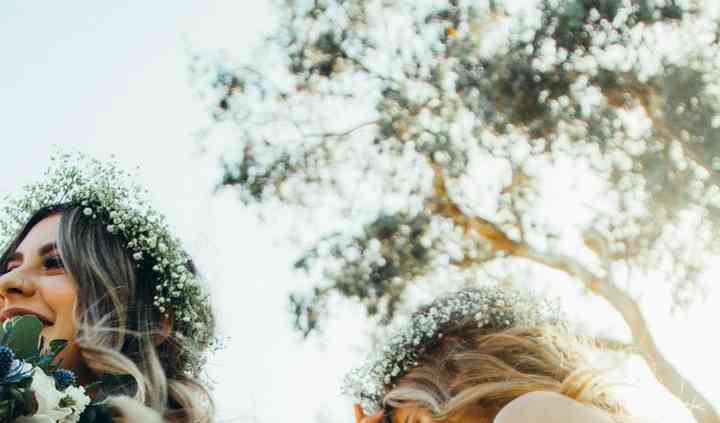 The Dress Lounge beautifully shifts the attention from bridal dresses to stunning outfits for bridesmaids and the mothers, who are looking for perfectly priced yet premium quality dress selections. Located in Edmonton, Alberta, the store features an impressive collection of bridesmaid gowns and formal attire. The store is available for private function bookings and can be customized for any event and you can even bring you own stylists and other wedding suppliers. The Dress Lounge aims to provide a unique and enjoyable shopping experience, so designated pick up dates include not just fittings but also appetizers, cocktails and music. This store is also an exclusive distributor of the Jasmine Collections. 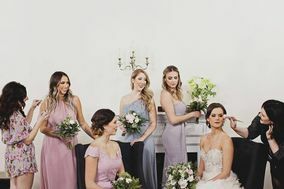 The collections showcased at The Dress Lounge include formal gowns, plus size gowns and exclusively caters to bridesmaids and mother of the bride/groom. A stunning selection of dresses, suitable to different personal styles, budgets and dress sizes are available at The Dress Lounge.